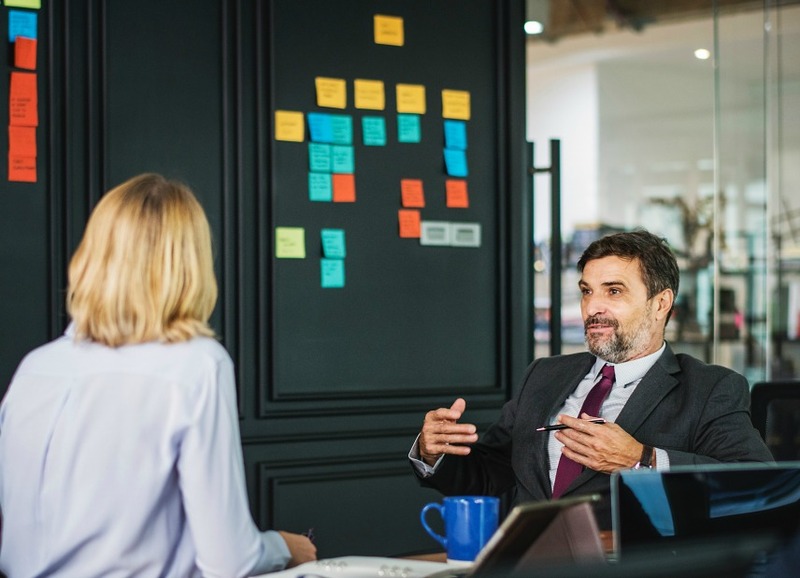 Did you know that seasoned professional journalists use three independent sources when researching, interviewing, and compiling information for a typical news article? In an era of “fake news,” this approach ensures that information is accurate, unbiased, and fair when compared to one-sided narratives that clog newsfeeds. Yet, sensationalized stories are the ones that gain traction and viral exposure. How, then, can companies earn media coverage and rise above the fray? The answer is simply to be provocative. An oft-underused strategy, being provocative doesn’t mean being irresponsible. Rather, you provoke thought and shift narratives, mindsets, and the status quo. For example, if a trending topic seems one-dimensional, companies can shake things up by sharing an alternate opinion, unique perspective, or unexpected factoid. Consider an investor who buys stocks when others are selling. Or, a global brand spotlighting controversy in its marketing (e.g., Nike). Say or highlight something unexpected. What can you say that no one else is willing to say? Can you be more candid or provide greater depth? Can you share perspective that is contrary to other sources? Again, professional journalists use three independent sources when possible. Your goal is to be sure your company is regularly included among those three. Provide useful or relevant data or metrics. Do something unexpected or creative. Starbucks’ continued global expansion has occurred in large part due to its ability to secure news headlines. Whether changing cup design, highlighting barista characteristics, learning to communicate with sign language, or introducing an unexpected treat, the coffee bean virtuoso knows how to be provocative. This fall, a new cat is in town. 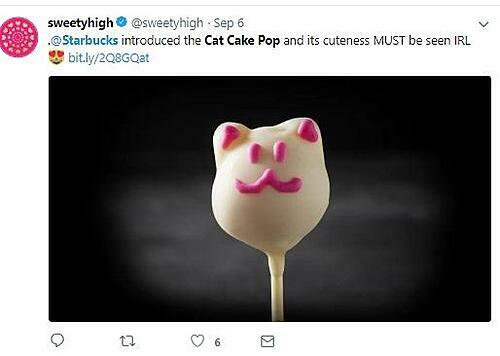 Starbucks introduced a cat cake pop: “It's the soft, creamy vanilla cake and white chocolaty icing you know and love, with a new feline design. Pretty much the cat's meow.” Whether or not a cat-shaped cake pop is news may be up for interpretation; however, the strategy proves how the unexpected can become the basis for earned media attention. Employing the tactics above or simply being helpful as a source to journalists can add to or even alter existing narratives. Don’t be unnatural or forceful. Provide facts, figures, and commentary to shed new light or make news stories more robust. Under looming deadline pressures, reporters appreciate sources that help round out and clarify storylines. If you’re unsure about how to begin, Axia Public Relations can help. Our complimentary webinar on how to prepare for news interviews offers strategic tips and techniques that will have you ready in no time. Clients love Wendy’s compelling writing. She has nearly 20 years of experience in technology, business, consumer, and nonprofit public relations. She serves on the Massachusetts Down Syndrome Congress PR Task Force and is a culinary enthusiast and champion for the special needs community. 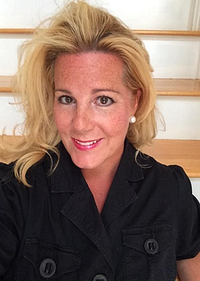 Wendy has worked with Axia Public Relations since September 2014. Learn more about Wendy.